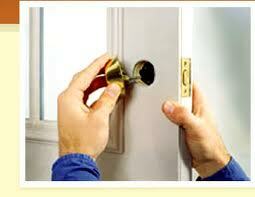 The quality of our lock replacement expertise is evident in the high level of your house security. It is apparent when somebody is trying to enter your office or break in your car and finds full resistance from your property. We are experts in Lock Change and proud to offer excellent services and keep our customers secure. Every technician at North York Locksmith has broad knowledge of all new age security lock systems and that’s why your property will be resistant. We make sure lock installation is completed efficiently. That’s the first step for secure properties. You also need torely on excellent quality locks and that’s why we help you pick the best ones in Ontario. 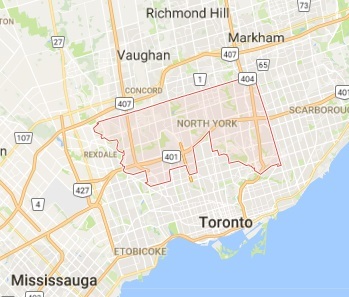 Our company in North York is a full service contractor and will help you keep secure both properties and valuables. We do pay attention to install the most reliable and appropriate security door locks, reinforce the windows with extra bolts and ensure all entry points are secured. At the same time, we never forget that valuables inside the house or office must be secured, too. Rest assured that we install safes accurately, replace the locks of cabinets, briefcases and drawers, and repair all locks. We are experts in lock rekey and will provide you with a new key in seconds. Key replacement also falls in the area of our expertise. In fact, our Locksmith in North York invests in great quality, new age equipment for the immediate replacement of broken, stolen or lost keys of any kind. 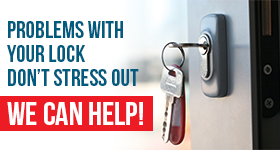 In this case or when you need new deadbolt installation after a robbery, you can certainly count on our 24 hour response. Thanks to our machinery and the great expertise of our specialists we promise immediate support and efficient lock change even in emergencies.